The Roland Iten For Rebellion RR782 Flyback Pilot Belt Buckle Is Ready To Race! Roland Iten has serious credentials in inventing mechanical luxuries for gentlemen (sorry, ladies) and is best known for his luxurious and superbly engineered belt buckles as well as mechanical credit card cases and even mechanical shoelace tips. Until recently, in fact, Roland Iten has focused on absolute luxury, which generally meant working with relatively heavy precious metals like gold and platinum. But in a conversation with Spanish tennis superstar Rafael Nadal − Iten designed the trophy for the Madrid Open tennis tournament − he asked to look at Nadal’s watch, a Richard Mille RM 27-01 created especially for him to wear in top-level competition (see Rafael Nadal, The World‘s No.1 Tennis Player; The Richard Mille RM 27-01, The World’s Most Expensive Sports Watch; And The Ion Tiriac Trophy, The World’s Most Complicated Tennis Trophy). 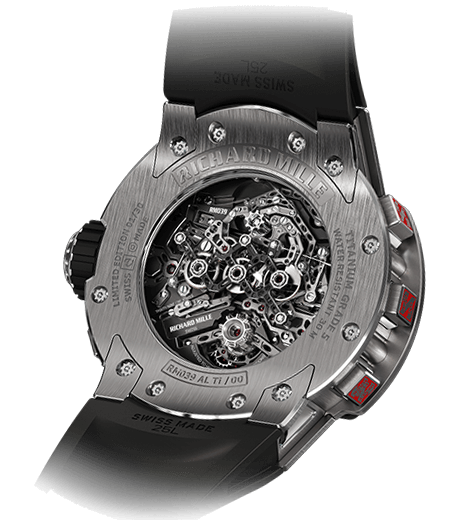 As of spring 2017, Nadal wears an evolution of the model, the RM 27-03 (see Rafael Nadal Vies For Historic 10th French Open Win With $725,000 Richard Mille RM 27-03 On Wrist). 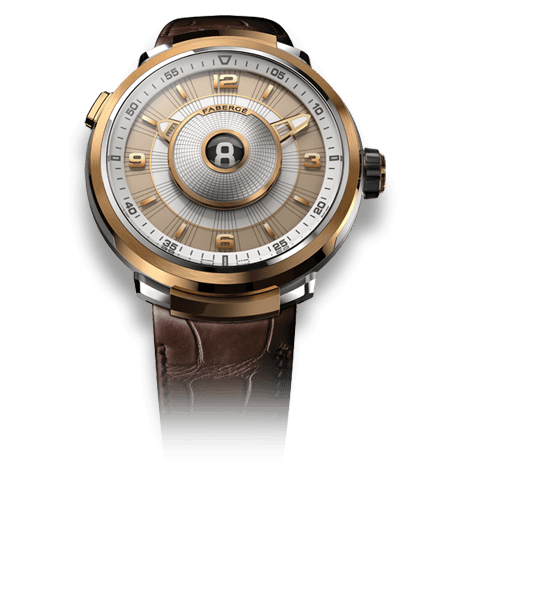 Iten was struck by how incredibly light the RM 27-01 tourbillon was – it weighs just 34 grams – and it gave him an idea to develop a more casual mechanical belt buckle that could be worn while participating in active sports. This became the Roland Iten R782 Flyback. Rebellion has serious car racing credentials. 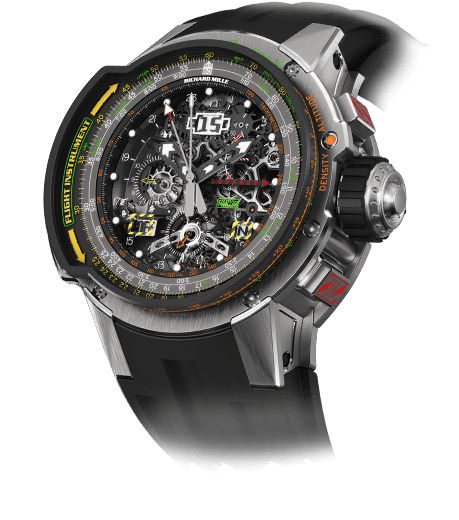 The watch brand doesn’t simply sponsor a racing team, its founder Alexandre Pesci, a Swiss industrialist with a passion for fast cars and sporty watches, also founded the Rebellion Racing team, which very successfully competes in endurance races like the 24 Hours of Le Mans (taking place June 17-18, 2017). Among many other top podium results at high-level endurance racing events, in both 2015 and 2016 Rebellion Racing won the 24 Hours of Le Mans in the LMP1 Privateer category. For 2017 Rebellion Racing has moved to the hotly contested LMP2 category in the FIA World Endurance Championship, which enables the team to run in the top category of the Tequila Patron North American Endurance Cup. 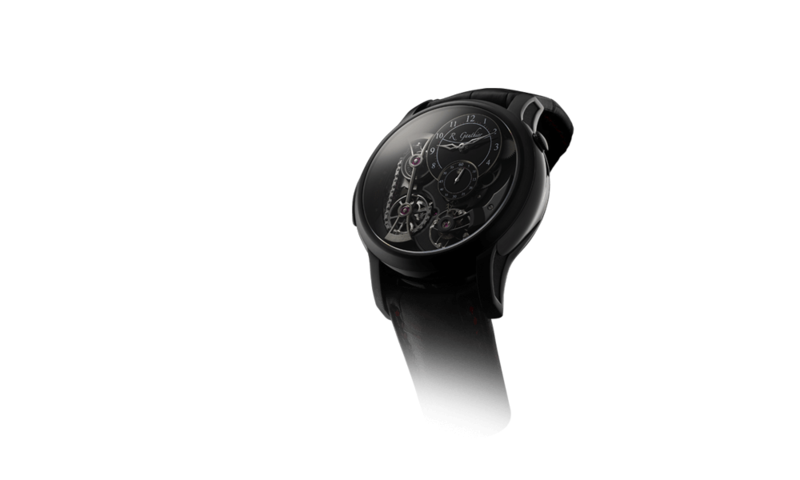 Rebellion’s watches are usually masculine and sometimes, as in the case of the Weap-One asymmetrical double-axis tourbillon, just plain wild! In a discussion at Baselworld 2017, Roland Iten and Rebellion decided to collaborate on an ultra-light mechanical belt buckle suitable for use by racing drivers in extreme endurance motorsports conditions. The Roland Iten for Rebellion RR782 Flyback Pilot belt buckle was born. This is a belt buckle that can be worn in the most extreme of conditions, and things don’t come much more extreme than 24 hours in the cramped, closed cockpit of an LMP2 category endurance racecar. The buckle has to be extremely comfortable, extremely light, and extremely safe (not opening accidentally, for example). The RR782 Flyback Pilot buckle meets all of those requirements and then some. Crafted in aluminum and grade 5 titanium, the Rebellion buckle weighs in at a feather-light 50 grams. With an expansion range of 40 mm it is easy to go from loose comfort to tightly secure in one easy motion, and with a flick of the locking crown the buckle “flies back” to the lock position. Integrated security ensures that the buckle cannot release accidentally. The RR782 Flyback Pilot is designed to be fully lubrication free and is self-cleaning if used in dusty environments like polo on the Argentinian pampas. One other important feature of the buckle is that the leather belt is always flat through the buckle so the leather is never creased or damaged. Rebellion Racing’s drivers are already wearing their Roland Iten or Rebellion RR782 Flyback Pilot Belt Buckles and you might see then if visiting the 24 Hours of Le Mans on the weekend of June 17-18, 2017. 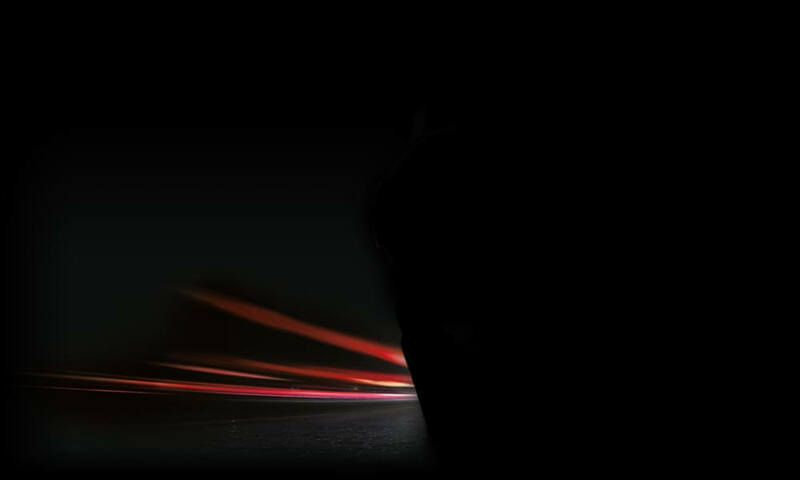 You may recognize a few of the driver’s names from the team: Nicolas Prost, Bruno Senna, Julien Canal, Nelson Piquet Jr., Mathias Beche, David Hansson, Nick Heidfeld, Neel Jani, and Sebastien Buemi.  And it is interesting to note that Rebellion hasn’t simply engraved its name on a Roland Iten buckle, the company actually manufactured critical components in the RR782 Flyback. And while the Rebellion RR782 Flyback Pilot buckle is designed and engineered for serious sport and activity, like all of Roland Iten’s products you will want to play with it. For more information, please visit https://www.rebellion-timepieces.com/en/shop-rebellion-timepiece-belt-buckle-c2. Well, now I’ve seen everything…a $9000 belt buckle. Seems like a classic case of a solution in search of a problem. The only time I can think of when a 40mm-expanding belt buckle would be useful is after Thanksgiving dinner. Love the mechanical build of it, but unless you are about 8 stone that looks like it would be EXTREMELY uncomfortable when sitting due to the sharp metallic hinge sections poking out of the top which would dig into your stomach. Not something I have to worry about when it costs that much, but just looks shockingly uncomfortable! 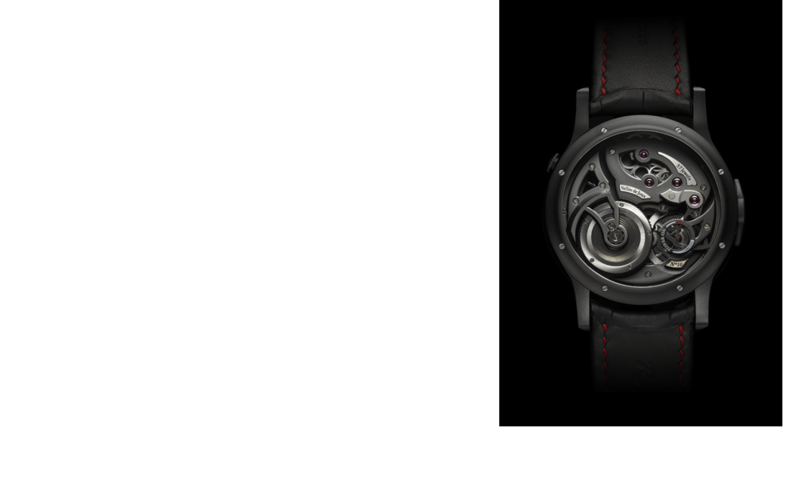 Of all forms of Mechanical Luxury, Roland Iten creations are without compare.